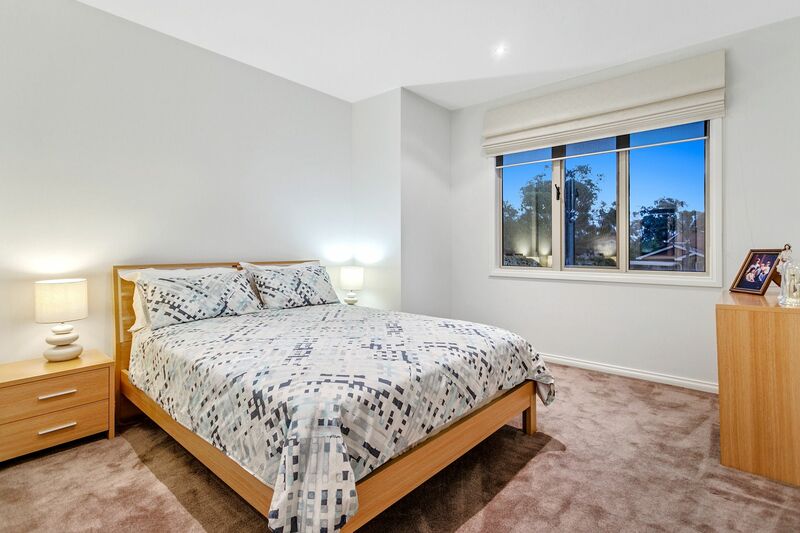 LONG SETTLEMENT, BUY BEFORE YOU SELL! 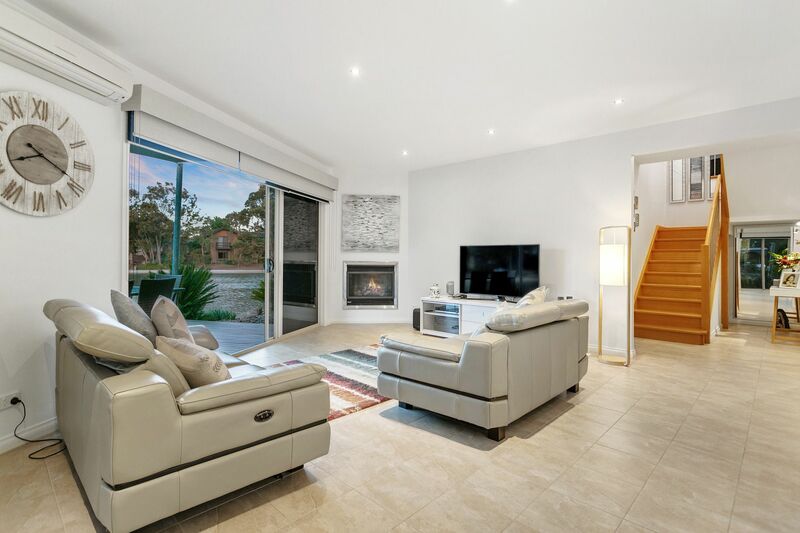 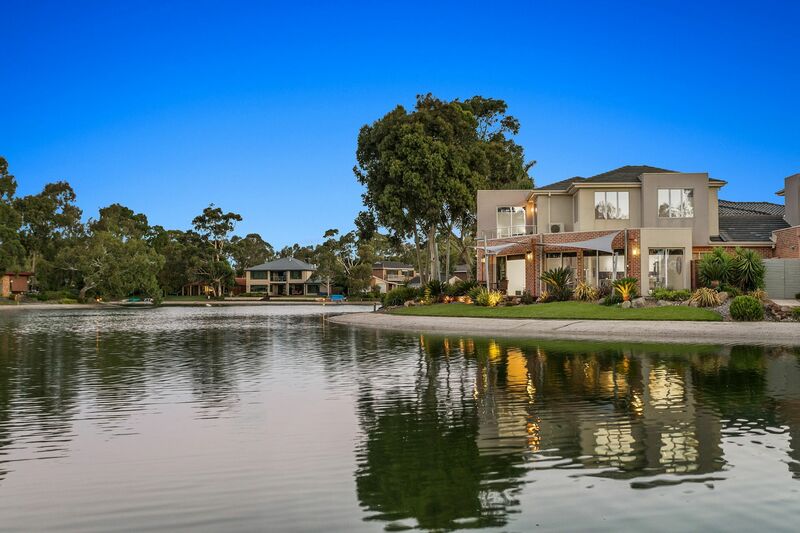 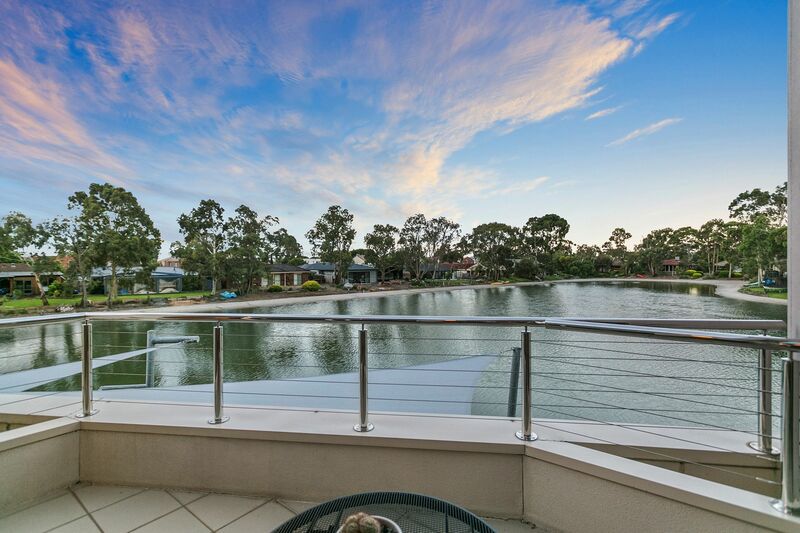 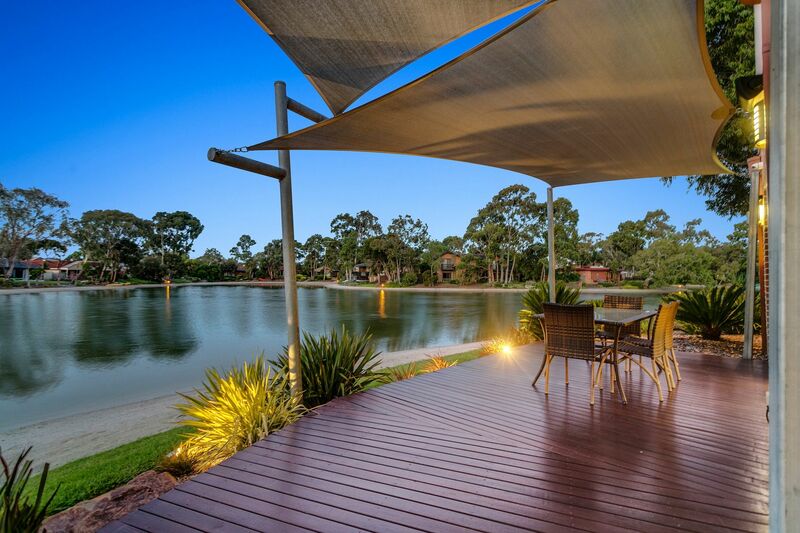 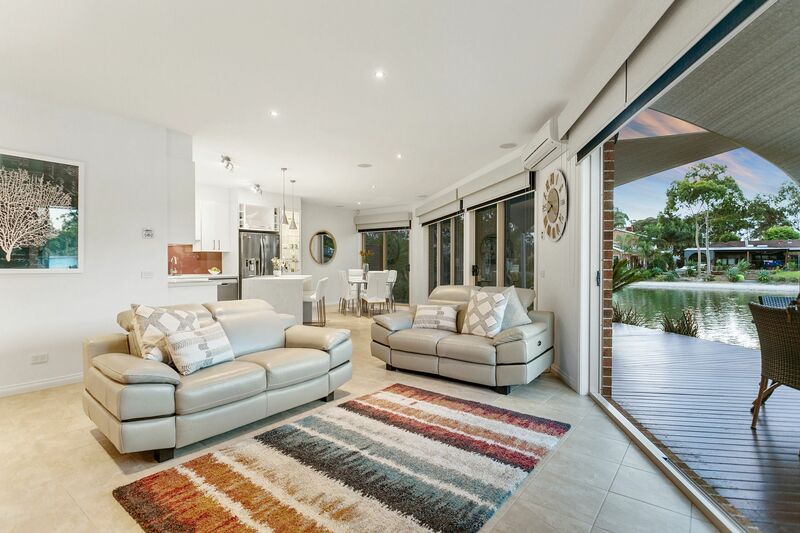 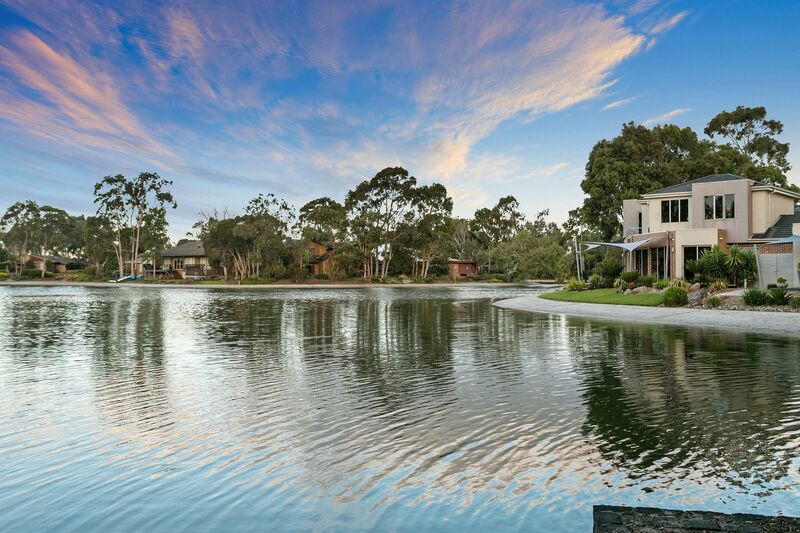 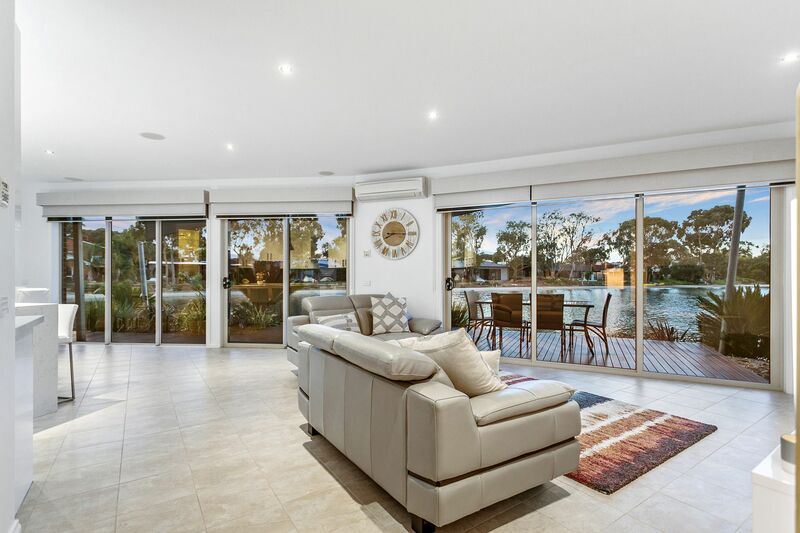 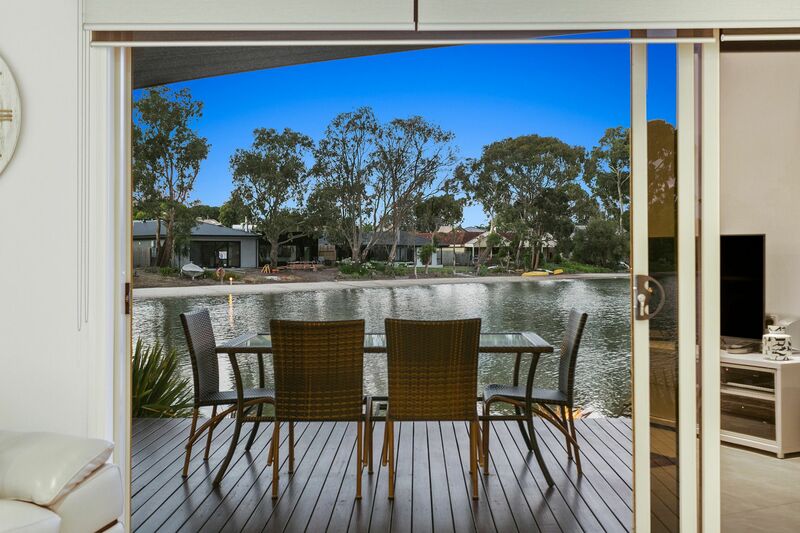 EXCLUSIVE ISLAND LIFESTYLE ....Set yourself apart from the ordinary and enjoy the tranquillity of this sensation location just over the bridge leading to Iluka Island on Quiet Lake Legana, within strolling distance to local restaurants and Patterson Lakes shopping centre. 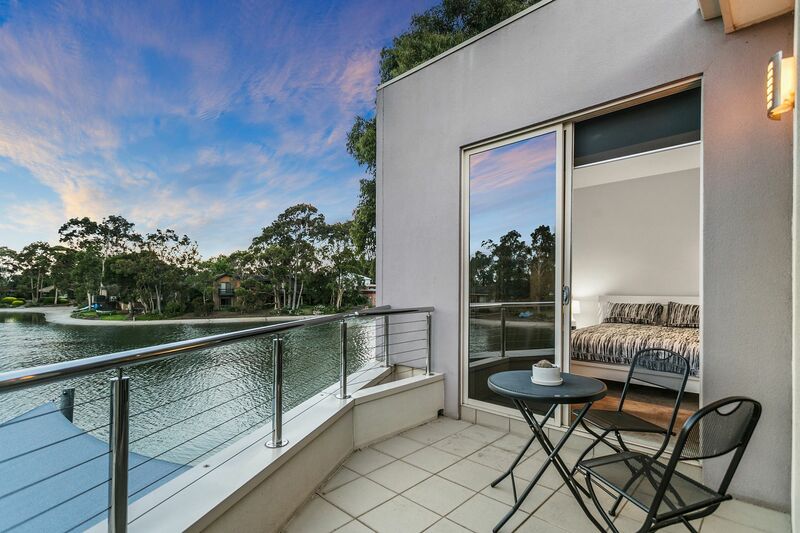 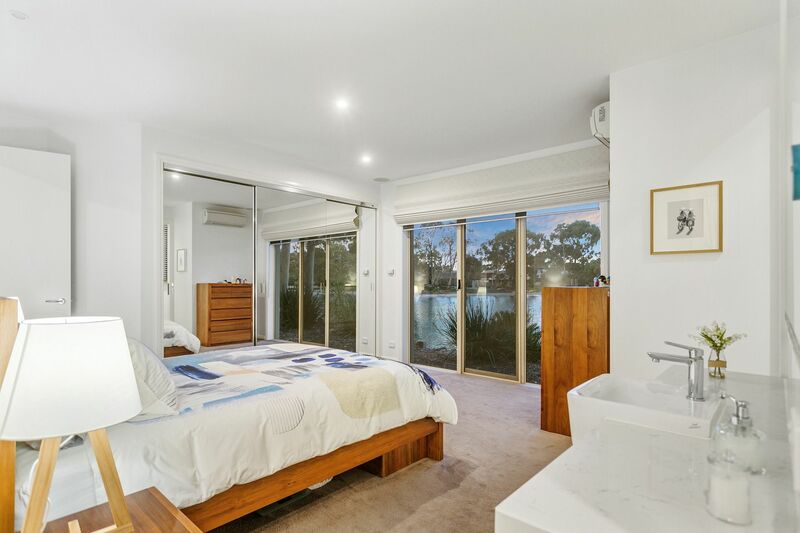 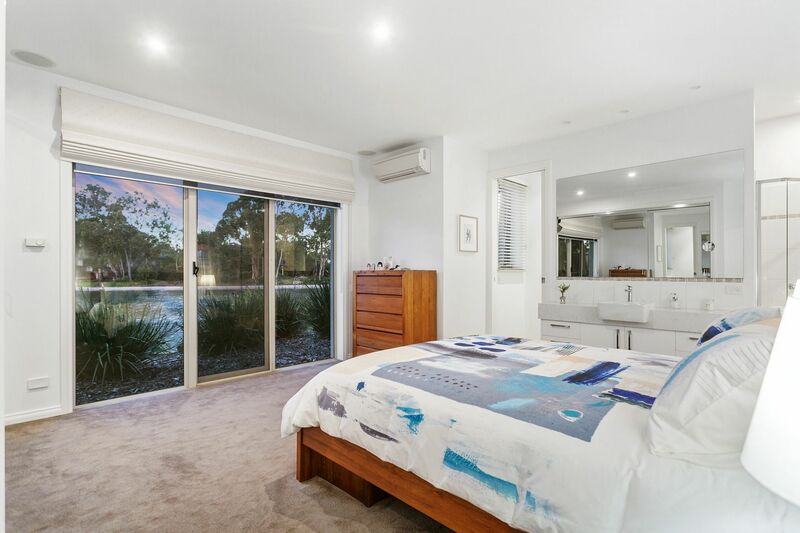 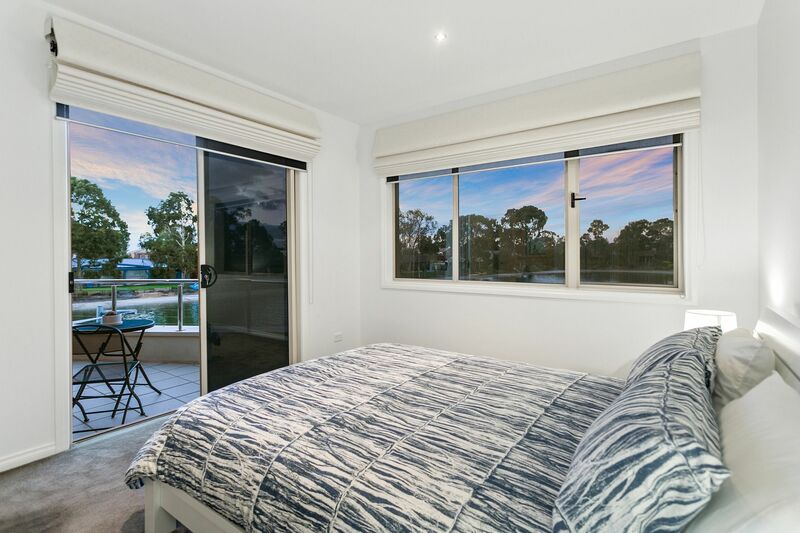 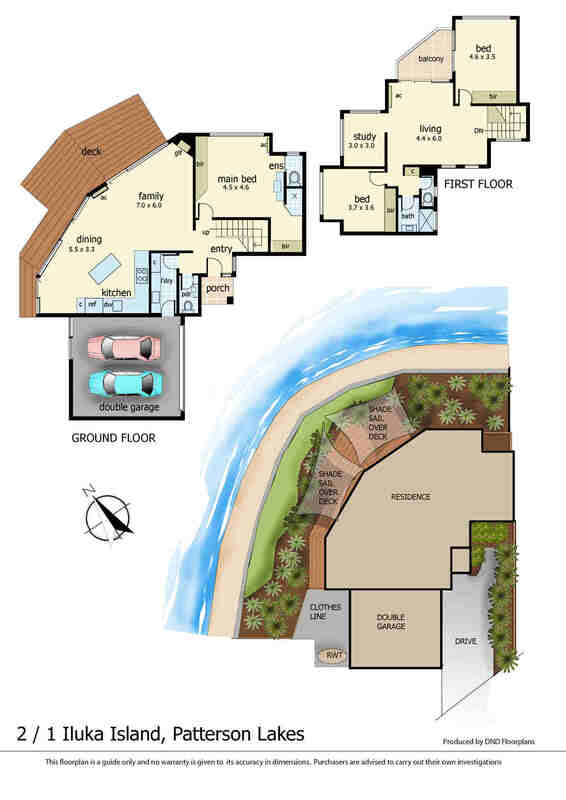 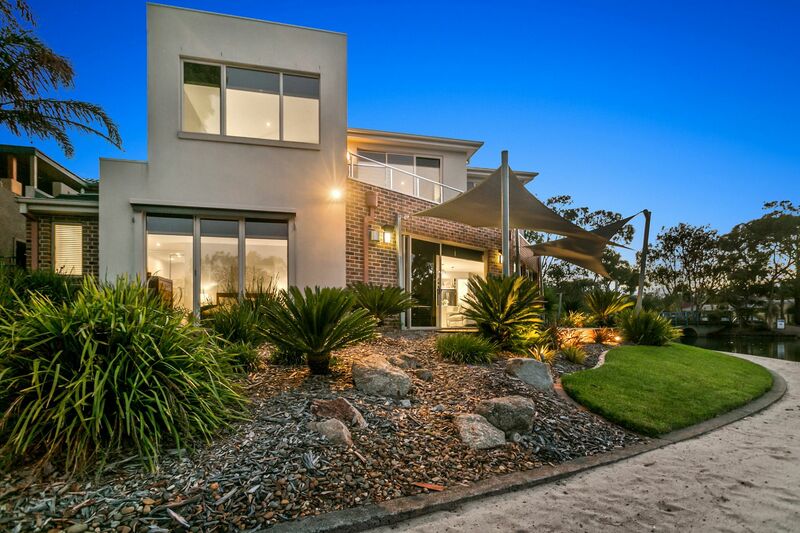 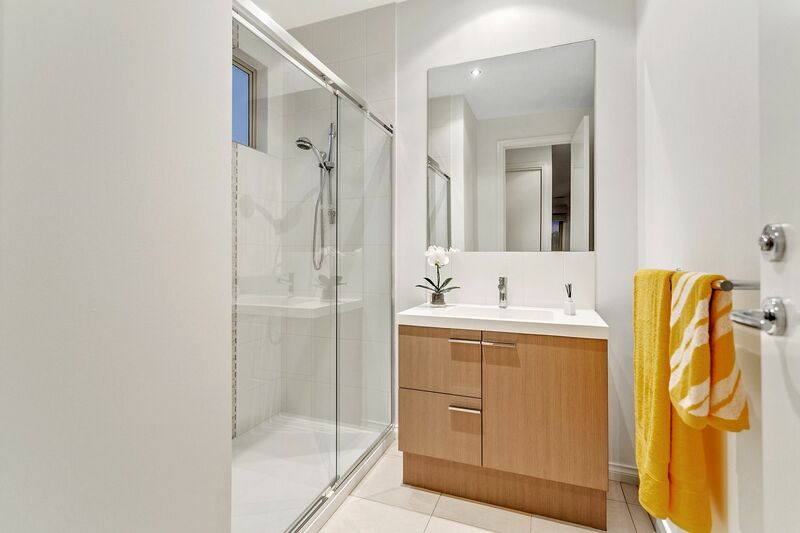 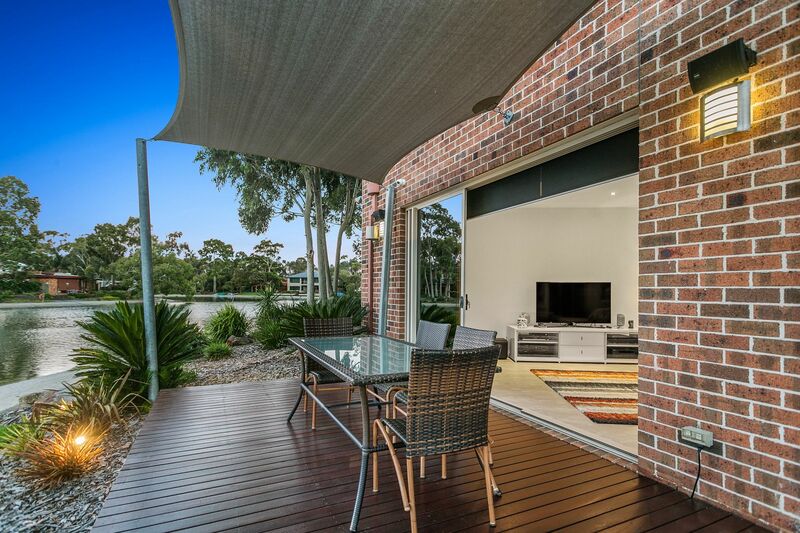 Positioned on the foreshore, the outlook is superb and the home of apx 26 squares is immaculate and provides the Master Bedroom on the ground level with water views. 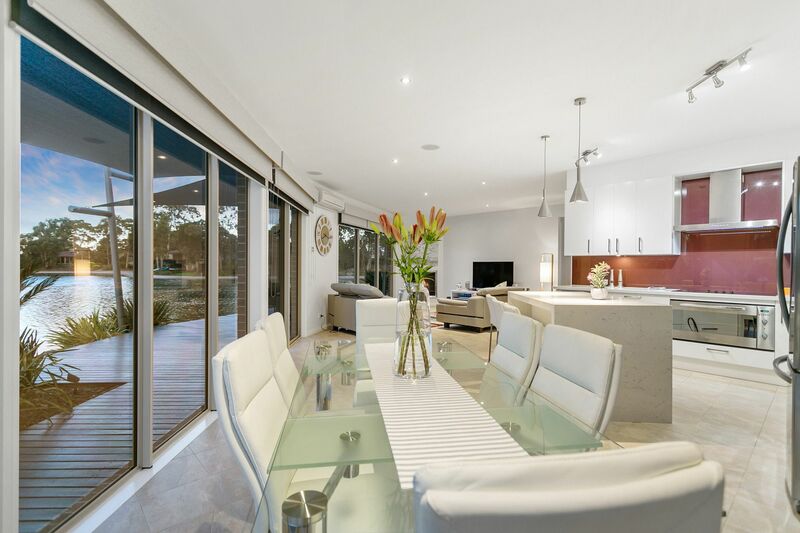 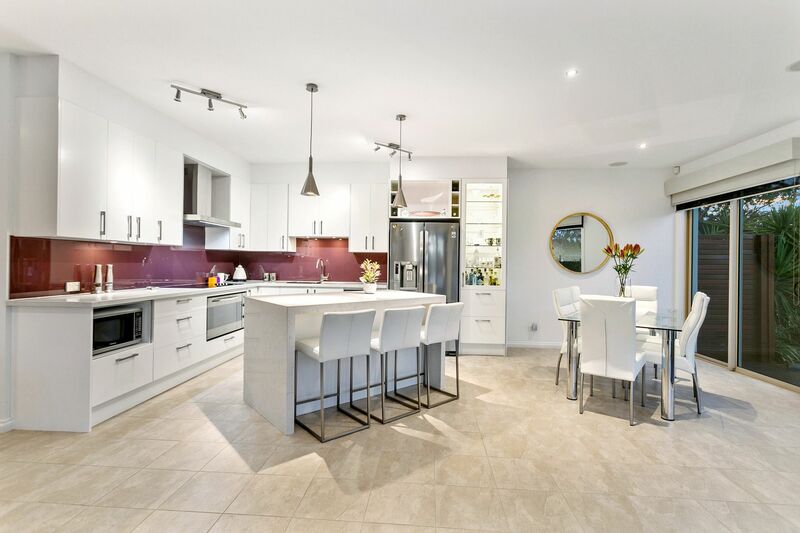 Double Glazed Tinted Windows, Stacker Doors to the Entertainment Deck, Solid Stone Bench Tops, Surround Sound Stereo Throughout, Floor Heating, CCTV Security and apx 9ft Ceilings are just a few features that compliment this Architecturally Designed home. 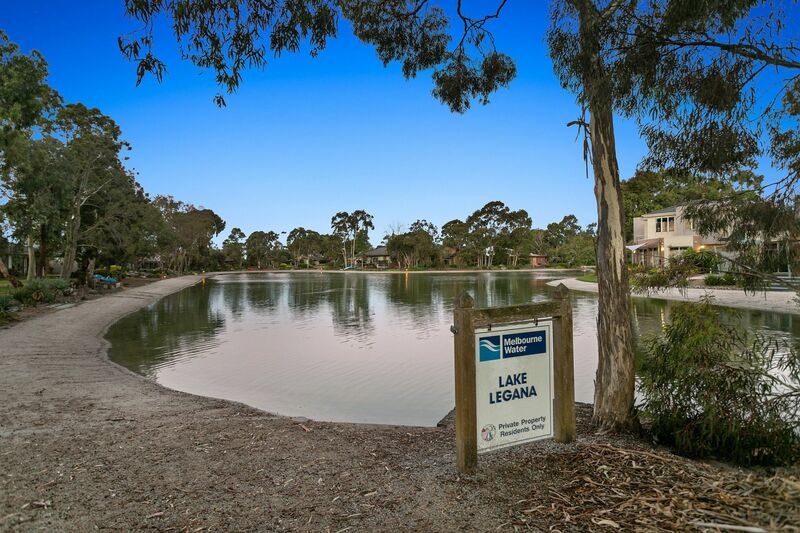 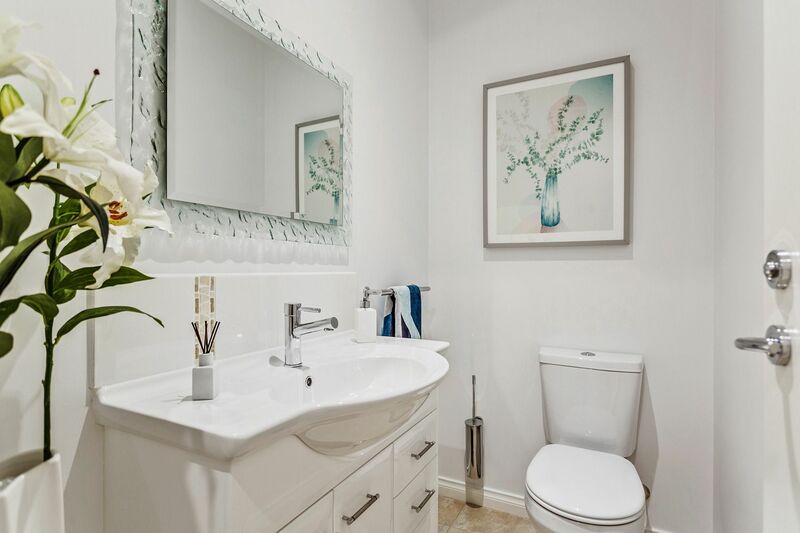 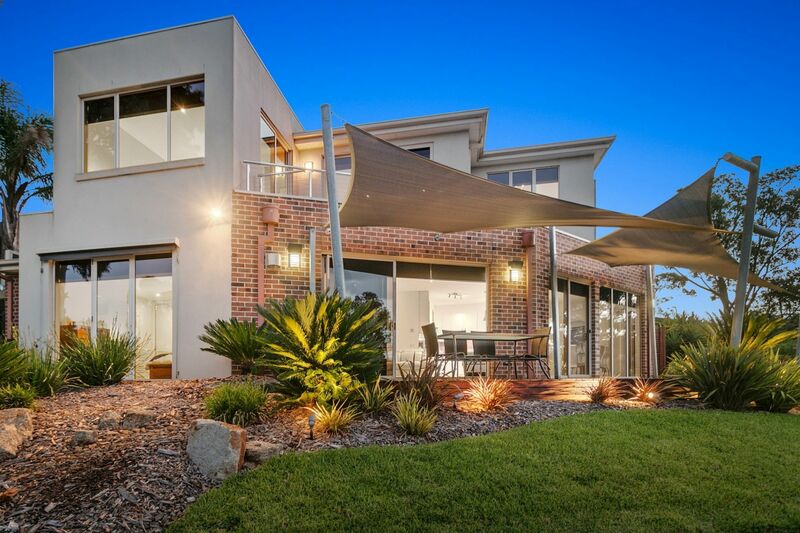 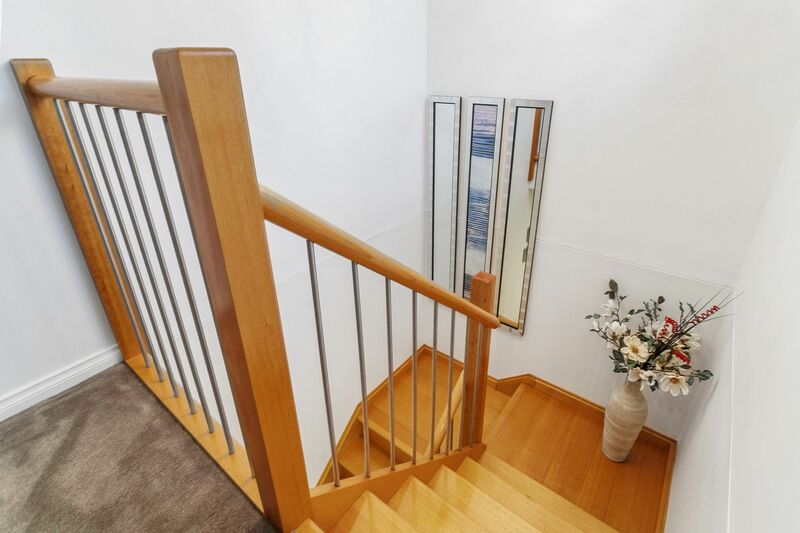 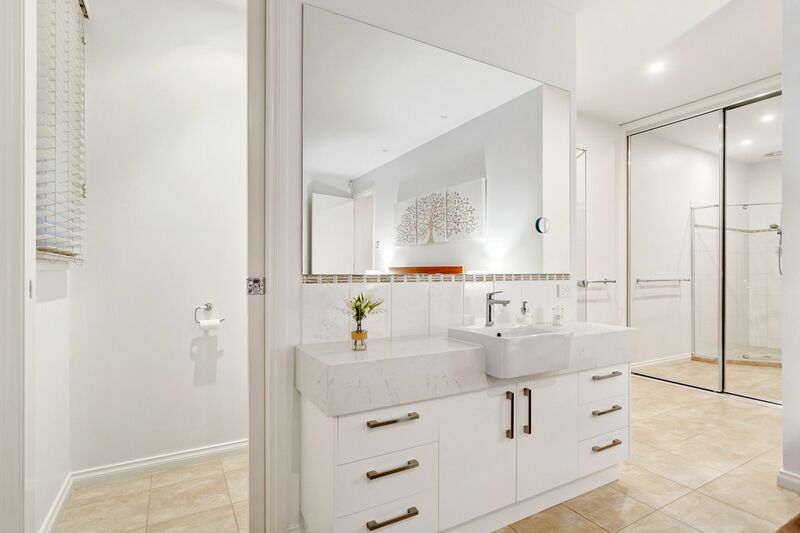 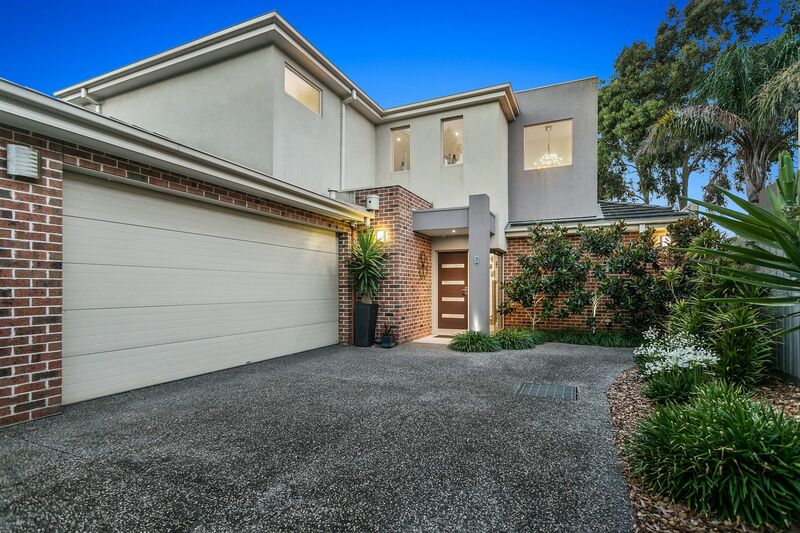 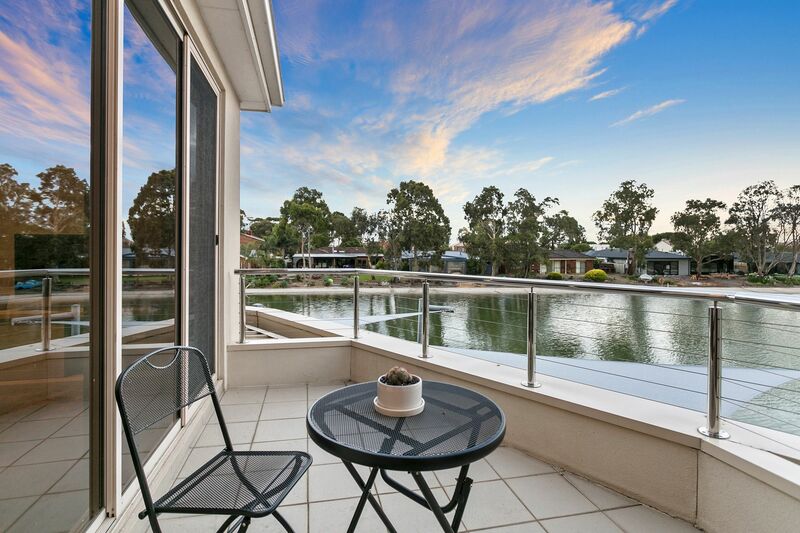 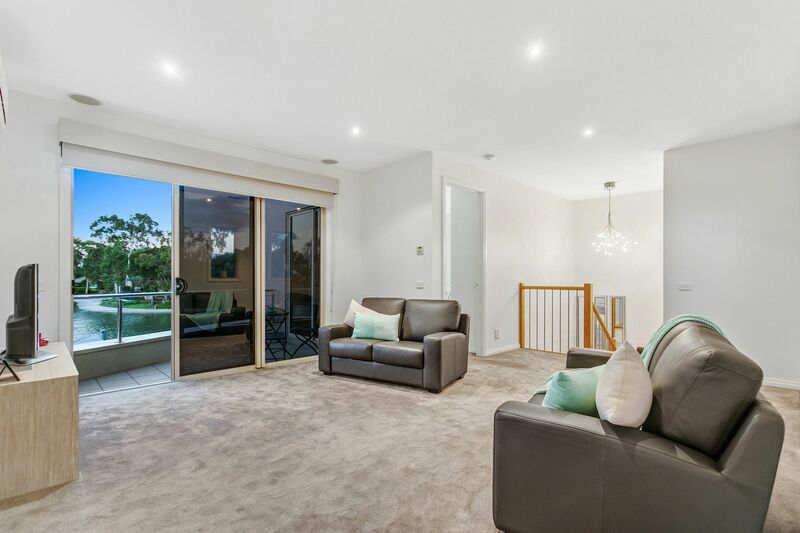 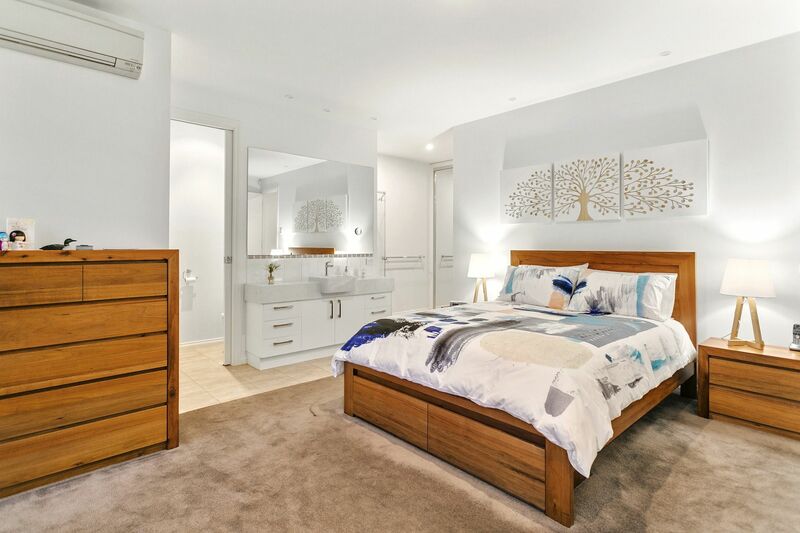 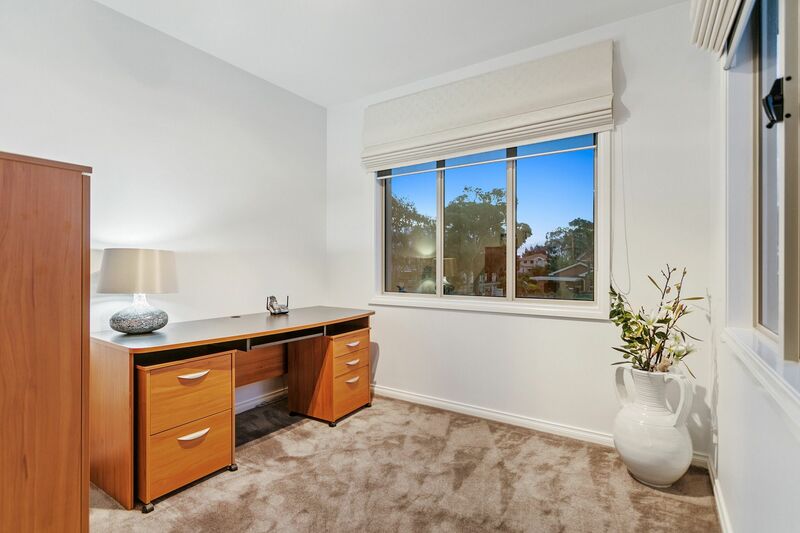 Close proximity to Patterson Lakes Primary School, Patterson River Secondary Collage, all services and transport in this central location which is convenient for all the family.